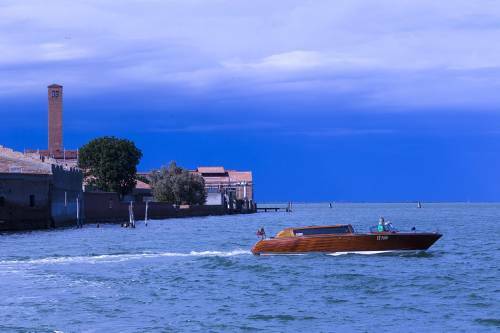 Venier’s transport service for its guests is in line with the style and uniqueness of the Glassworks and Venice. 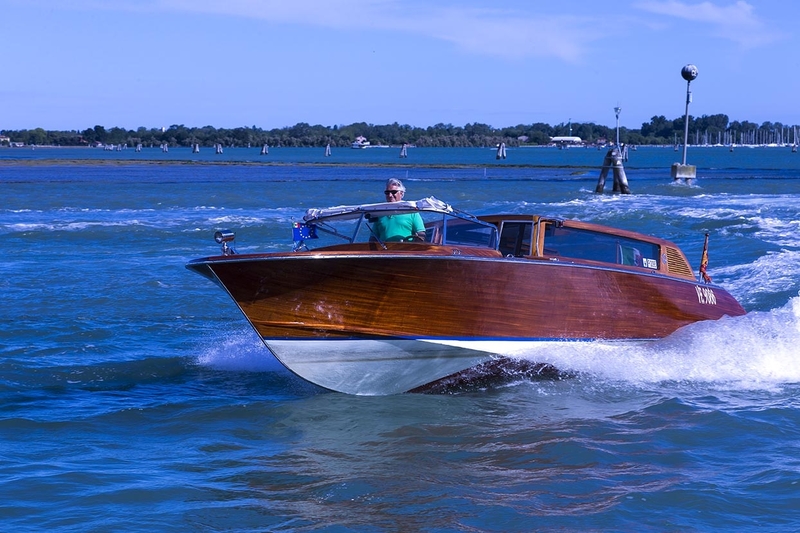 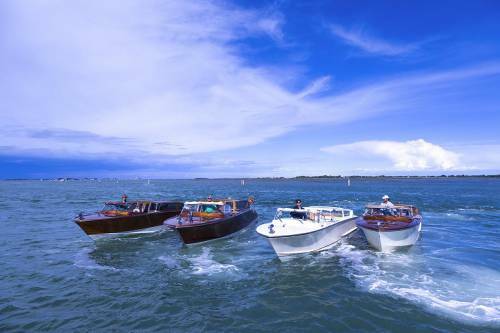 Four motorboats, entirely handmade by the talented craftsmen of the Cantiere Serenella Shipyard - a luxury brand in the nautical sector -, are available every day with their drivers. 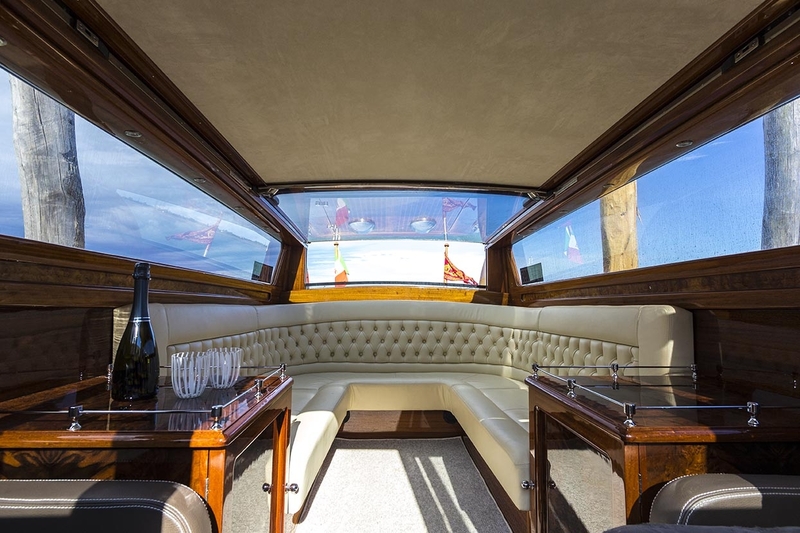 Crafted from solid mahogany wood with walnut-briar and leather interior, they stand out for their exquisite details. Silent and equipped with every comfort, they offer the traveller a wonderful journey along the Venetian Lagoon.